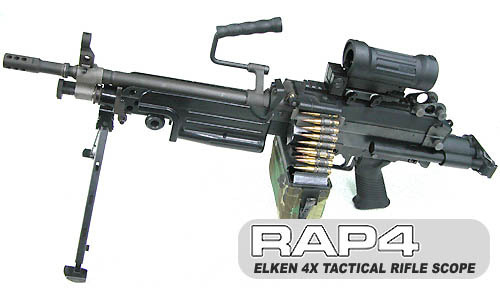 Perfect for your sniping apetite! 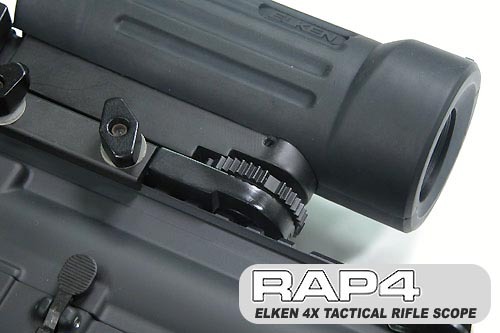 Excellent high powered scope for tactical paintball guns and sniper paintball rifles. Snipe out your opponents with an exact shot from 600 ft. away! 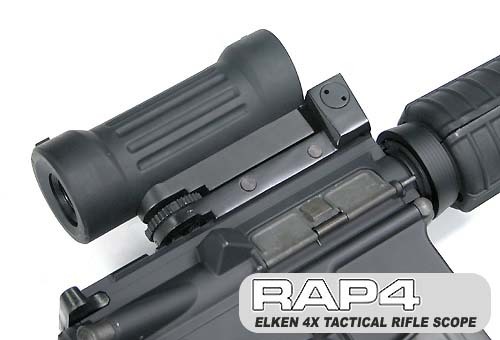 Rubber armor cover scope, more safety for scope. 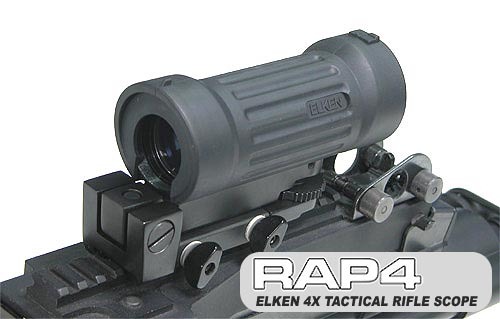 Exellent opticthis optic is great it is tough made out of rubber and metal very solid quality built it is worth the price seriously . i had a few hit on it but just a little cleaning to do on the lens . no scratch no nothing .